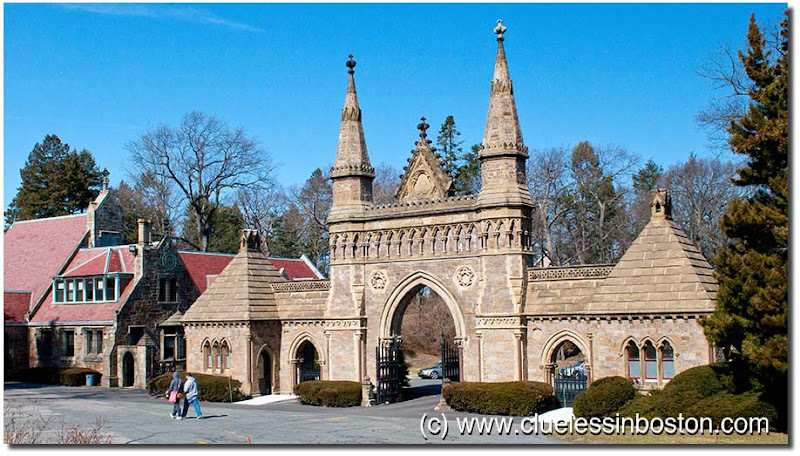 Main gate and doorway to the Forest Hills Cemetery. When an impressive and rich gate! very gothic also..
Beautiful and filled with so elegant details, the tower gate is massive! looks as if spring is just about to step through that archway. This is in Boston, right? Not Paris? Wow, that is gorgeous! I love gothic architecture.